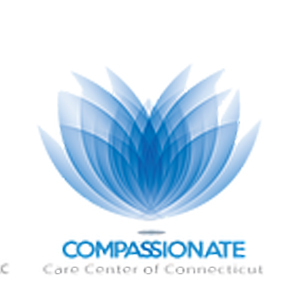 Compassionate Care Center was the very first medical marijuana facility in the state of Connecticut. Their dispensary employs a great team focused on patient’s improvement by employing both clinical and holistic approach. Patients at Compassionate Care Center have plenty of choices of high quality medical cannabis that comes from Connecticut’s producers: from dry flowers, concentrates, and tinctures, to edibles. And if you’re not sure about what to choose or how to consume it, feel free to ask the staff. All their medicinal cannabis products undergo sophisticated laboratory assessment ensuring they are as safe as they are potent. Compassionate Care Center provides holistic services that include yoga, meditation, reiki and massage, and you’ll be also able to get nutritional consulting. All patients get discounts on their nutritional supplement eStore. If you will require a consultation with Compassionate Care Center’s pharmacist regarding your medication, set up an appointment using their website. And make sure you bring the original physical copy of your medical marijuana registration certificate as well as your ID every time you visit the dispensary.